Funded by Ag Grow Agronomy, Nuseed, Pioneer Seeds and BayerCrop Science. 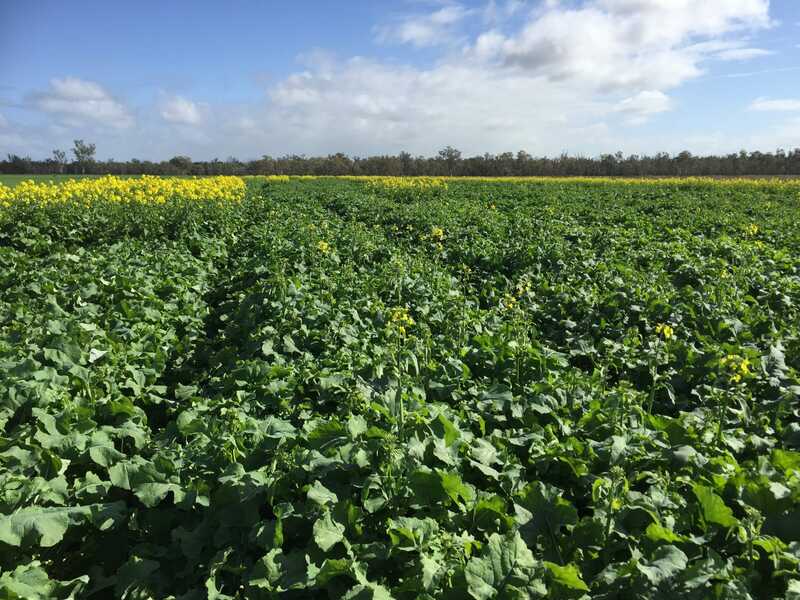 This trial aims to compare the performance of potential canola varieties with existing canola varieties commonly grown on dryland in Southern NSW. 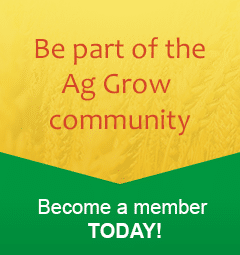 Varieties include conventional, clearfield, triazine tolerant and roundup ready types. It is a collaboration with seed companies Nuseed, Pioneer Seeds, Bayer CropScience, AWB Seeds and Advanta Seeds.